The iNano atomizer is simple in structure and easy to use, mainly featuring the transparent glass tube for checking e-liquid level easily. Combining with the iNano Connector, it fits the iNano battery perfectly. The iNano atomizer is simple in structure and easy to use, mainly featuring the transparent glass tube for checking e-liquid level easily. With a diameter of 10mm, it fits the iNano battery perfectly! You'll enjoy an economical and elegant vaping with it. • It is the atomizer from iNano Kit and it should be combined with the iNano Connector in order to match the iNano MOD. • Attention: iNano Atomizer is a coil-unchangeable tank. 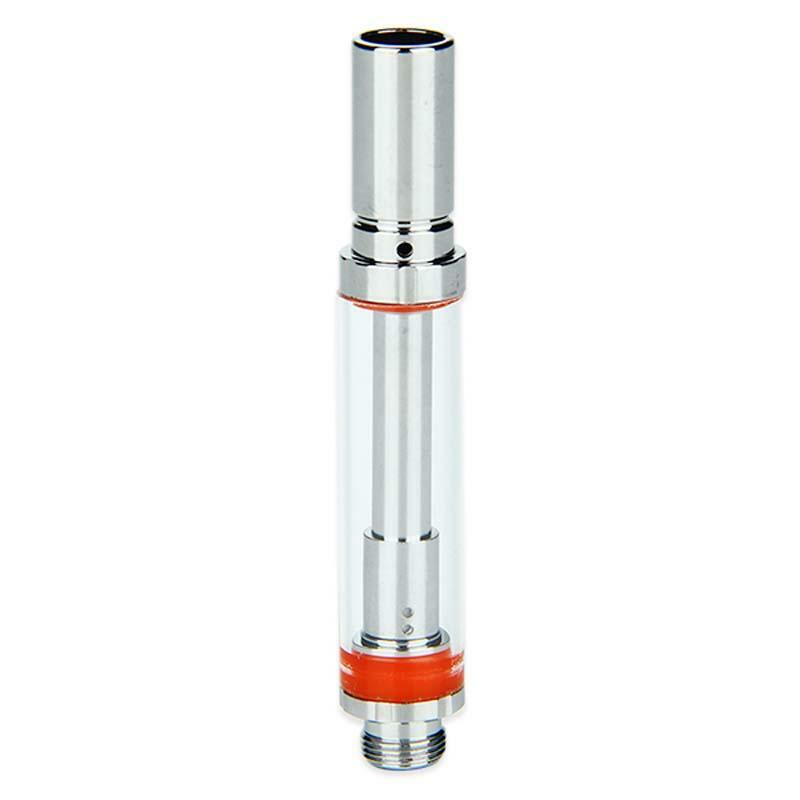 You need to use a new iNano tank if you want to change the coil. Eleaf iNano Atomizer is a 0.8ml capacity Silver Tank with Top Filling and Top Airflow Adjustable from Heavengifts. 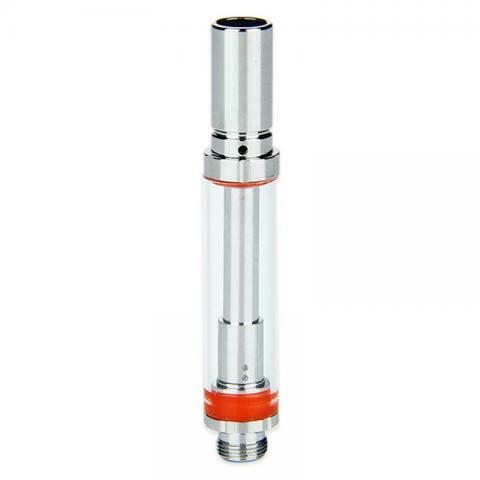 The iNano atomizer is simple in structure and easy to use, mainly featuring the transparent. I tested this as a solution for high nic salts and as a pod like system in a compact 10mm vaporizer. This fits stealth CBD systems, and when it works it's great. I unfortunately get a lot of gurgling, and it really can't handle thin ejuices at all (60VG and 50VG). So this was an experiment worth doing, but I don't think I am ever going back to this again.